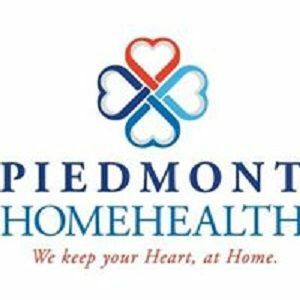 Piedmont HomeHealth - Piedmont HomeHealth has been providing quality senior care services for the last 45 years in Winston-Salem and Greensboro in NC. Piedmont HomeHealth has been providing quality senior care services for the last 45 years in Winston-Salem and Greensboro in NC. Piedmont HomeHealth has been providing quality senior care services for the last 45 years in Winston-Salem and Greensboro in NC. Our in-home caregivers have expertise in elderly care, postoperative and respite care, medication management, and light housekeeping. We also offer specialized care for Alzheimer's and Dementia patients. Get in touch with us for more information. Providing real estate management services for over 40 years. We are the areas largest rental agency. We have been providing quality management services to Greensboro, NC residents and property owners since 1985.